With J. Nicholas Reid. Forword by Jerry Bridges. Are you not sure what happens after death? Ligon sheds light on the subject by sharing his pastoral wisdom. 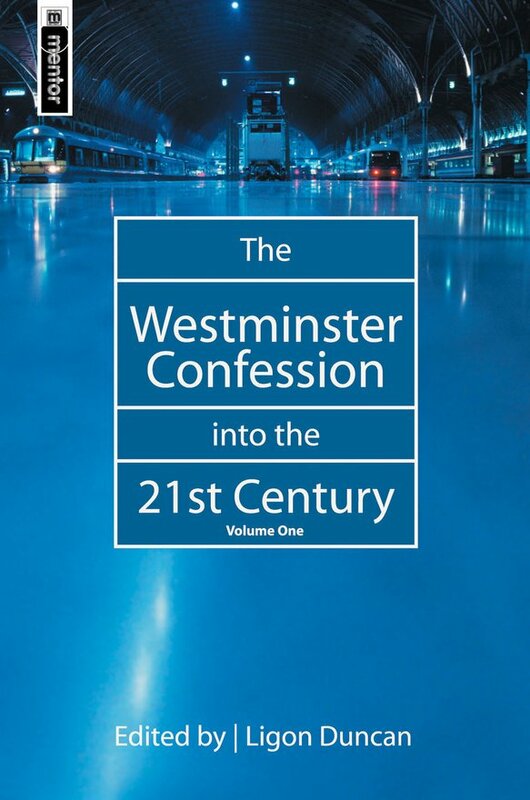 This important collection of essays seeks to place the work of the Westminster Assembly in its historical, theological, political and social setting and challenge inaccurate historical assertions that have since become commonplace. 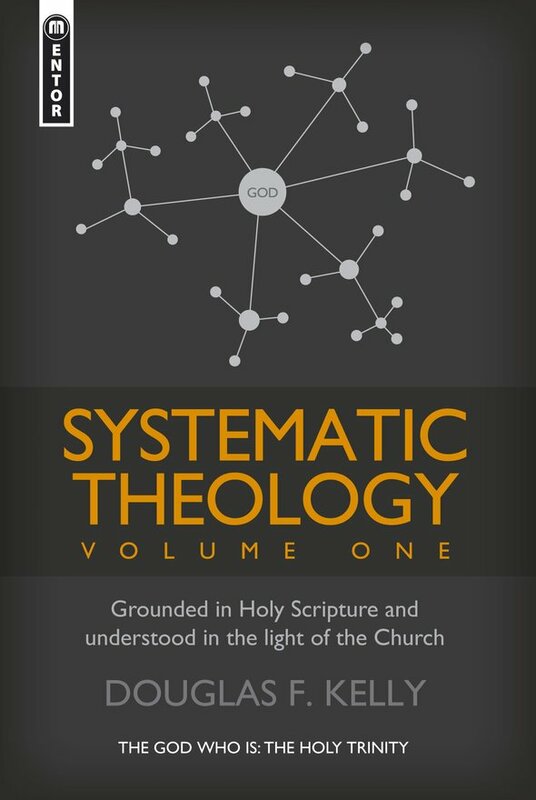 Topics include: The Thirty Nine Articles at the Confession; Karl Barth and the Westminster Confession of Faith; The New Perspective, Paul, Luther & Judaism; Objections to the Covenant Theology of the Confession; The Nature of the Lord's Supper according to Calvin and the Westminster Assembly. 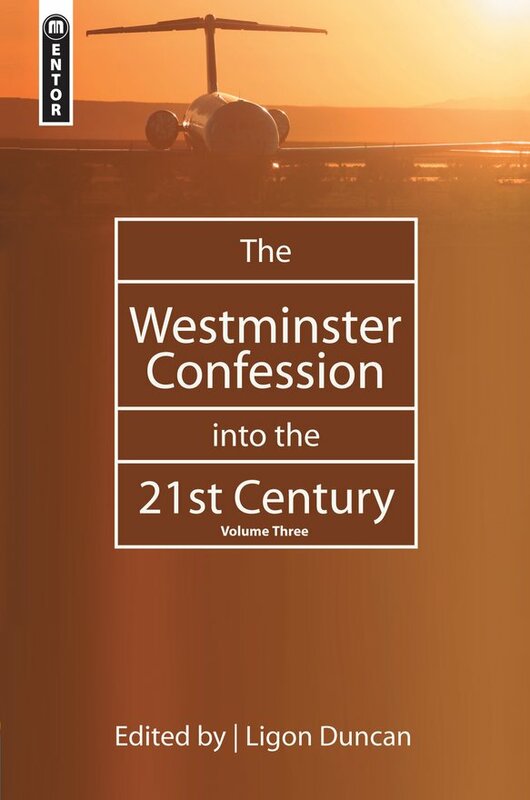 This important collection of essays seeks to place the work of the Westminster Assembly in its historical, theological, political and social setting and challenge inaccurate historical assertions that have since become commonplace. 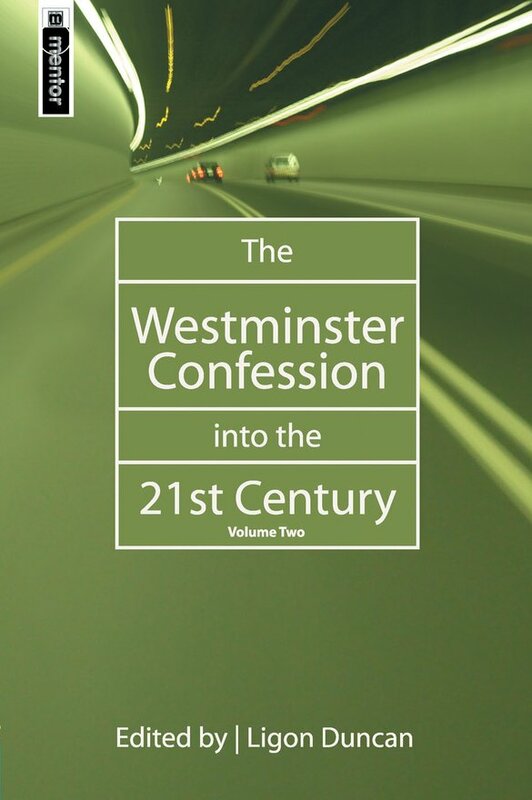 In the first of three volumes, the topics covered include:- Baptists and the Westminster Confession; Finney's attack on the Westminster Confession; The Westminster Confession and the Relationship of Church and State; The Holy Spirit and the Westminster Confession. Ligon Duncan has assembled an impressive array of contributors from a variety of ecclesiastical backgrounds. 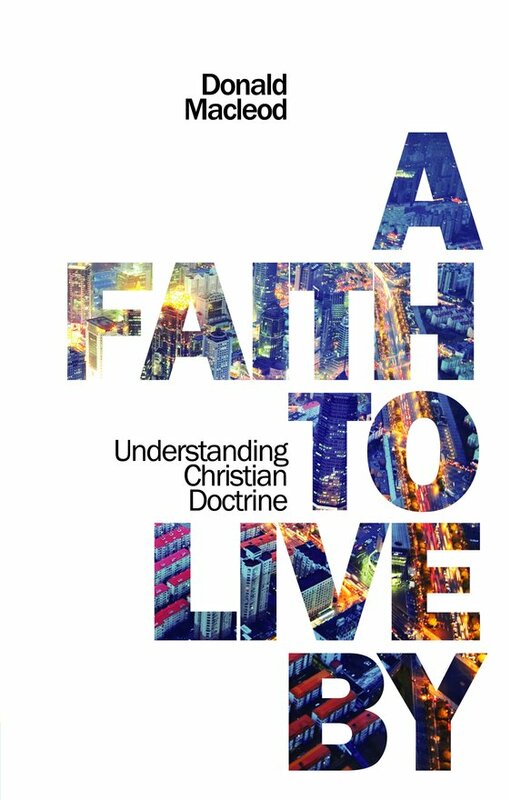 The topics covered include: - Westminster Spirituality; Westminster and the Regulative Principle; Old Princeton Seminary and the Westminster Standards; The Influence of the Westminster Confession of Faith on the Korean Presbyterian Church; The Eschatology of the Westminster Confession of Faith and Assembly. "Our salvation, our assurance of it, and our consequent growth in grace depend, in large measure, upon our grasp of the subjects he addresses here. May you become more deeply rooted in God's grace as you read!" "Terry Johnson has done it again. 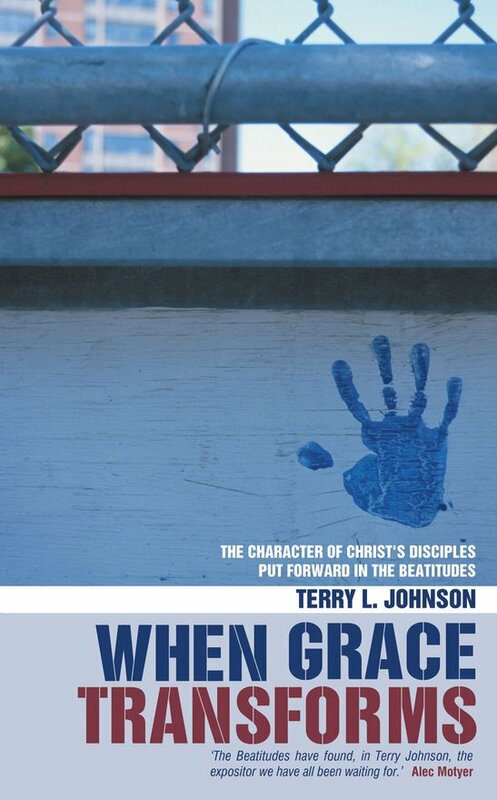 Sounding a note from his previous book When Grace Comes Home, he shows us here a picture of what transforming grace looks like in the life of a believer, and he does so following Jesus' own description of his disciples in the Beatitudes. What a timely emphasis for a generation long on license and short on character." 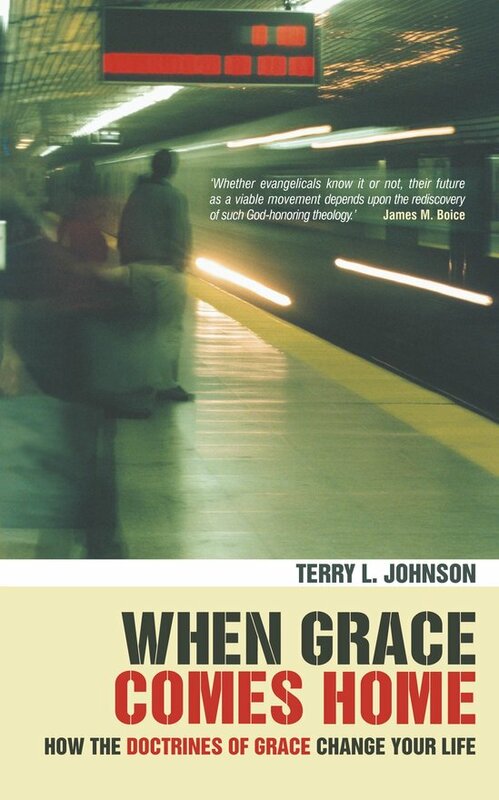 Terry Johnson's When Grace Comes Home is to be welcomed. 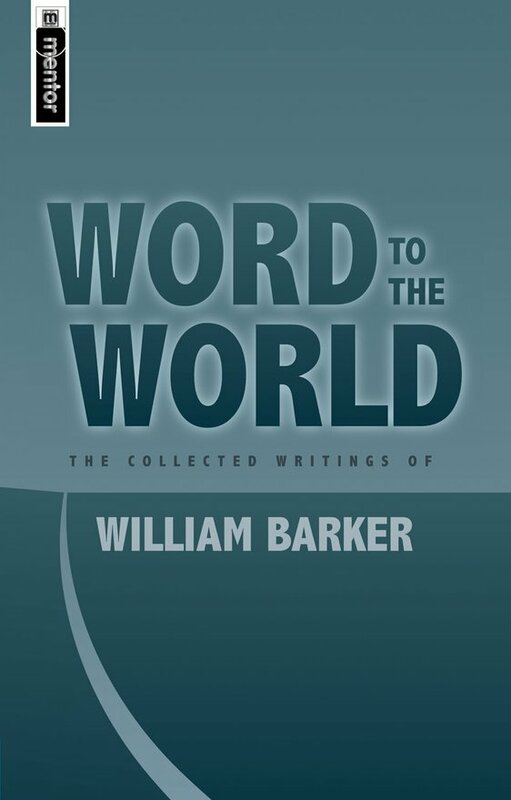 "Dr. Barker is a first-rate church historian, and his considerable theological skills are on open display in this welcome collection of his writings. His generous spirit, powerful mind and pastoral heart are productive of theological discourse that is a model, in both tone and content, for reformed ministers and scholars as we engage with a hostile postmodern culture." 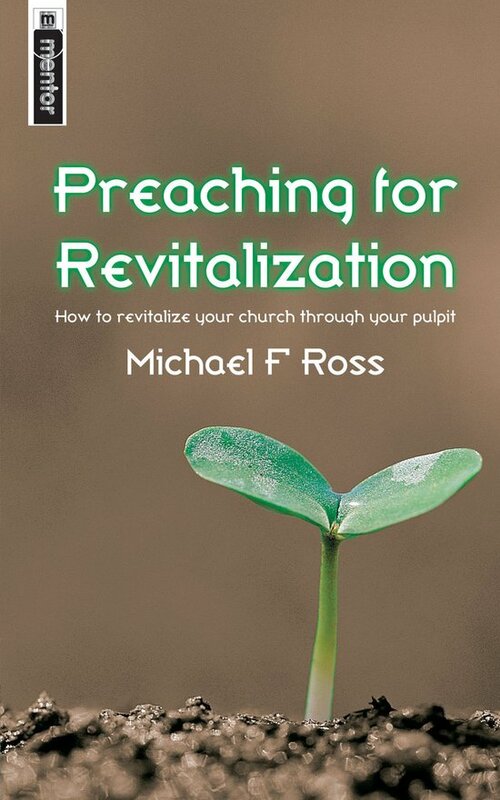 Mike Ross is a faithful pastor, an accomplished devotional writer and a dear friend. 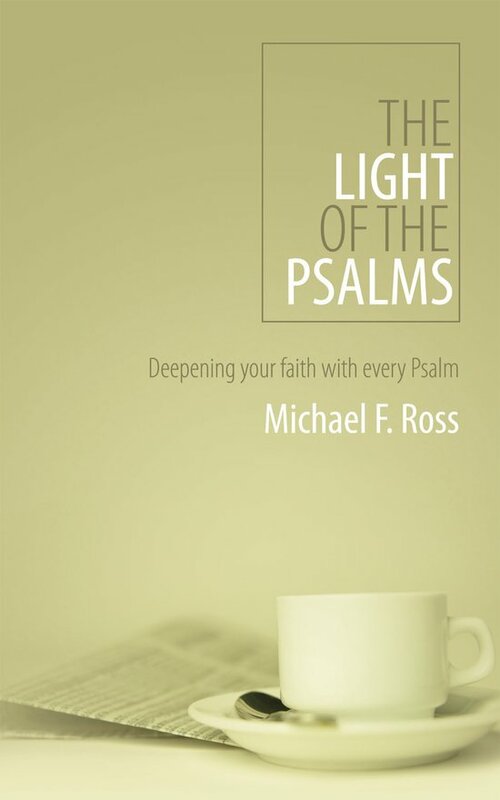 I am delighted to commend this guidebook through the Psalms, having already benefitted from its ministry. Read, drink deeply and grow. 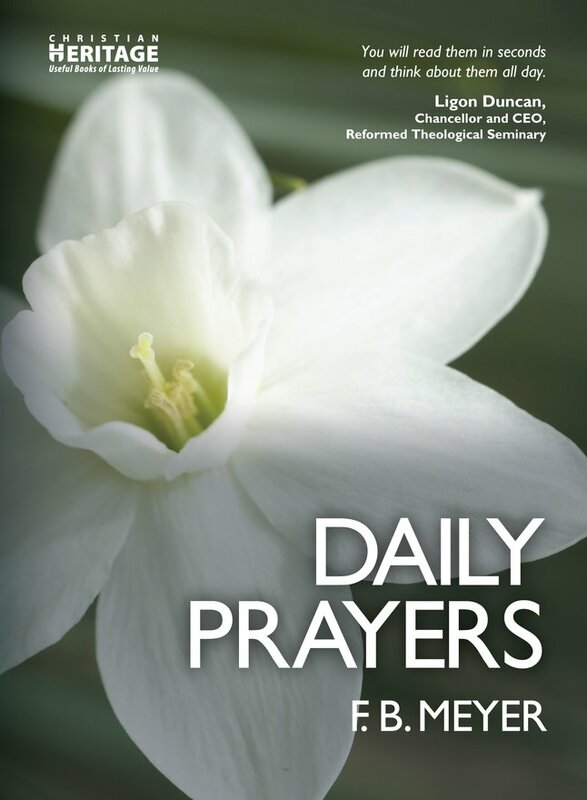 "Terry Johnson has provided us a superb resource for family religion. 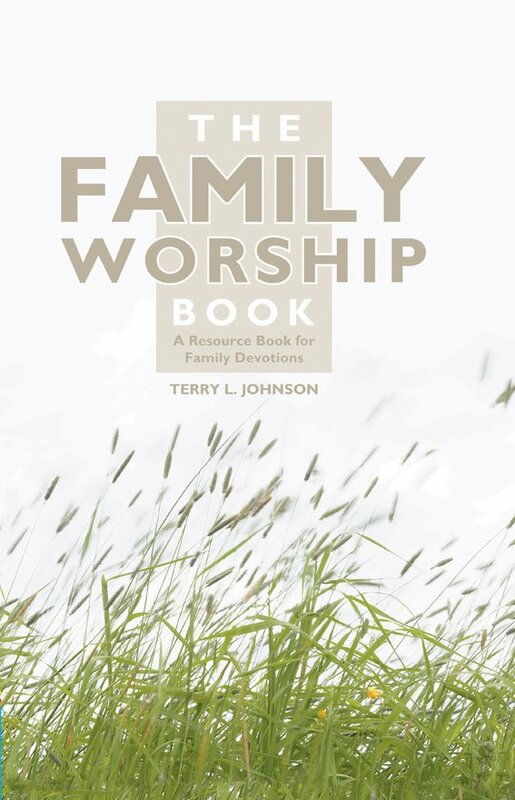 Johnson provides a brief but compelling argument for the importance of family worship, but then takes those he has convinced in theory to the next step: actually putting it into practice! 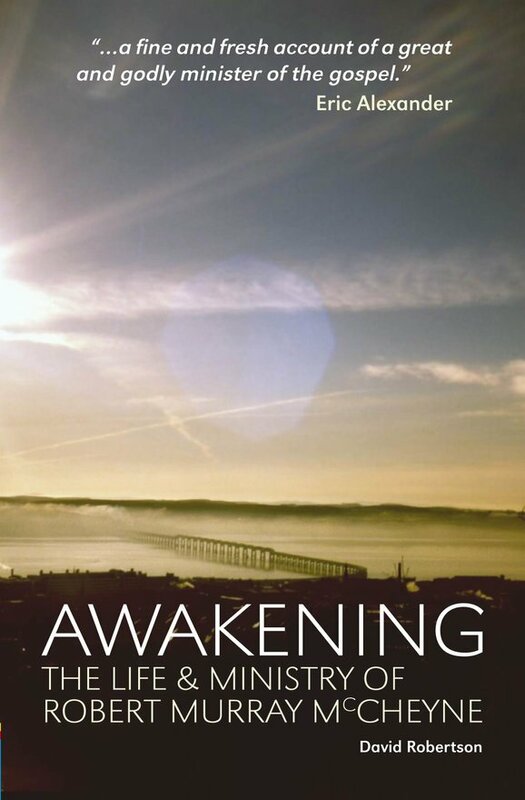 In a day and age when family worship is a rarity, and in which parents who are called to lead in it are not likely to have had personal experience of it in their own upbringing, Johnson's book will prove to be an invaluable aid. 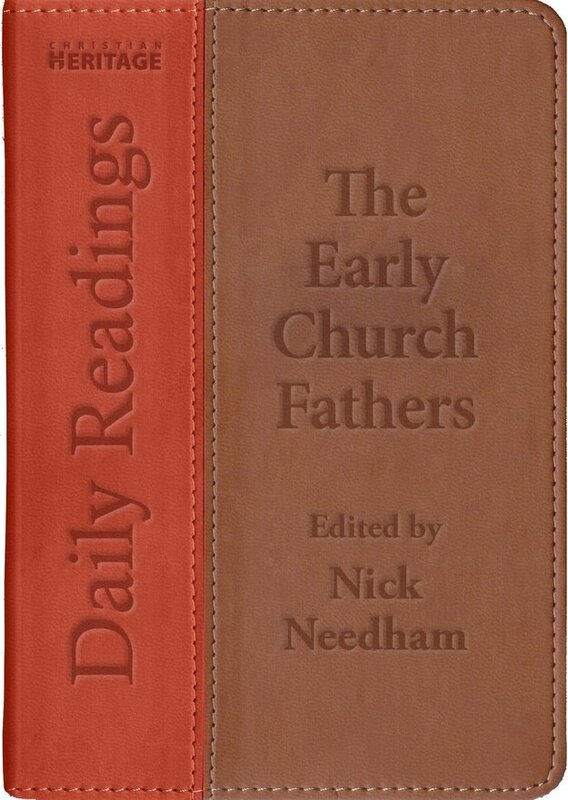 May the Lord use this book to bring about a revival of family worship in our land." 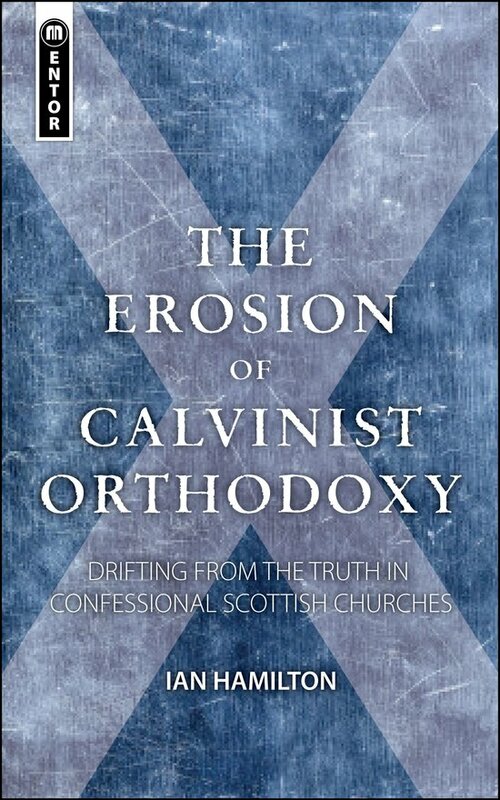 "The freshest presentation of McCheyne available"
Ian Hamilton's The Erosion of Calvinist Orthodoxy is the seminal modern study of confessional subscription in the Scottish tradition. 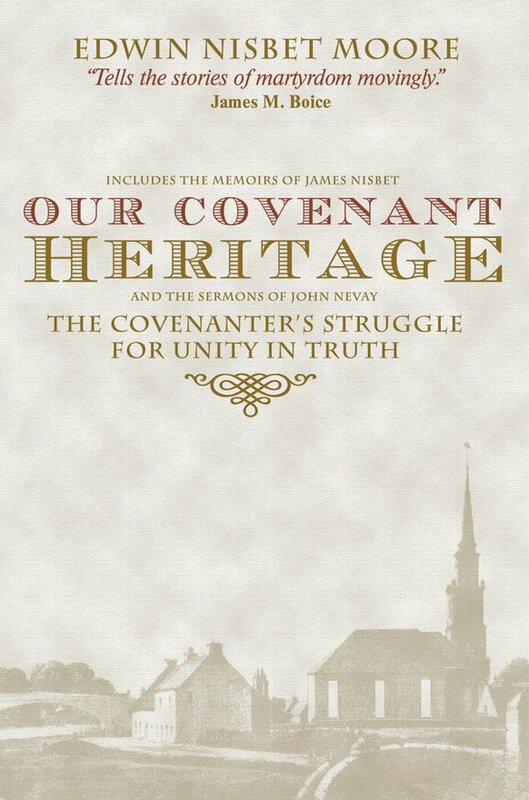 His recounting of the story, and his conclusions, are of direct relevance, not only to Presbyterians, but to all who are committed to confessional fidelity in the great evangelical Protestant tradition. Any further study of this important topic must reckon with Hamilton's account and findings. The content is excellent. 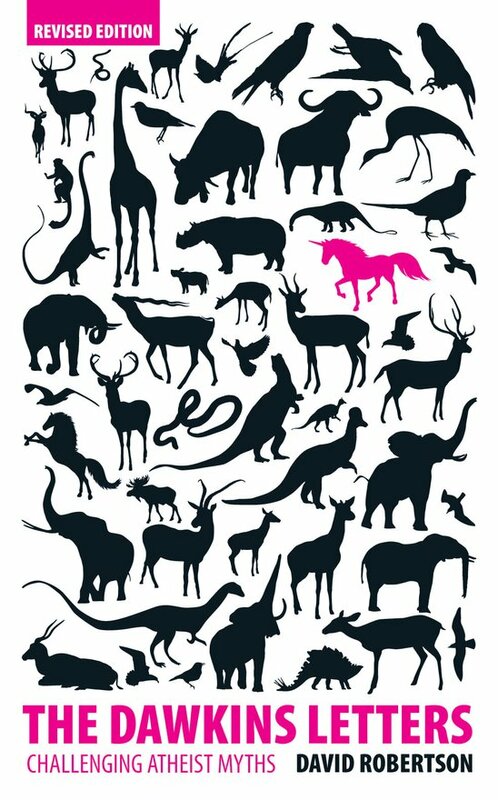 It's a fun, engaging read.
" . . . a master of making difficult things seem simple, without compromising their profundity . 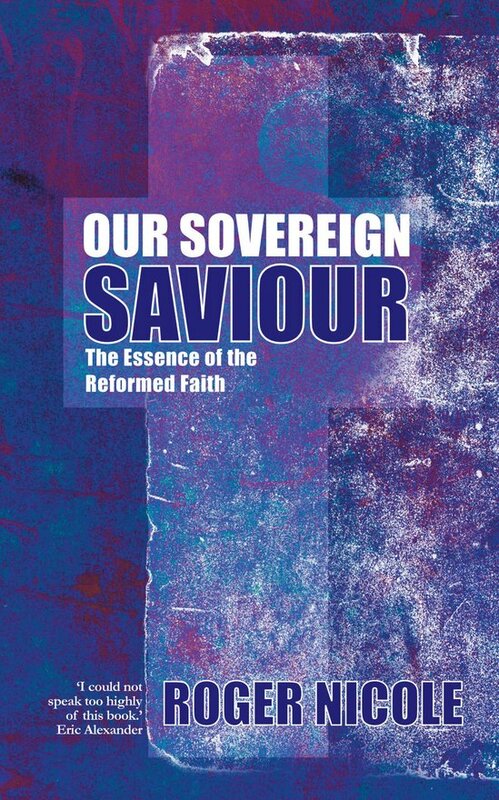 . . Macleod is simultaneously an able apologist and a world class exegete . . . Learn from Macleod. Argue with Macleod. And then bow the knee to your Saviour, the Lord Jesus Christ, and worship." 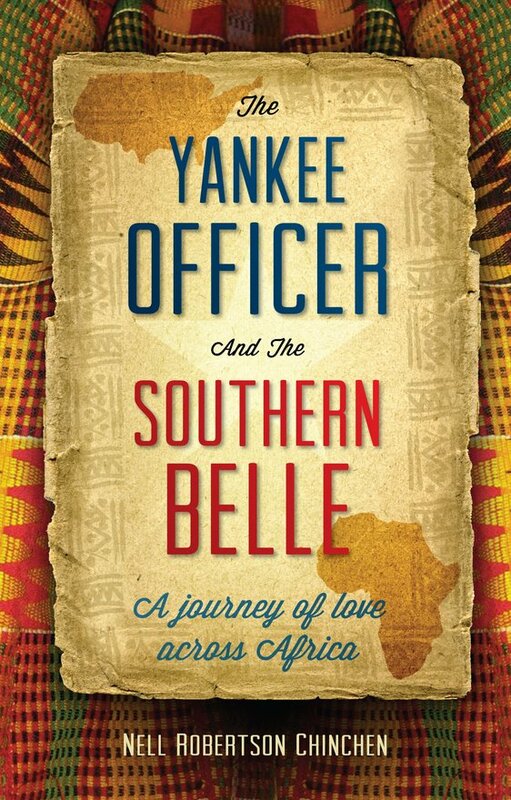 "From the refined coast of Mississippi to the shores and jungles of Africa, behold God's faithfulness to this couple and His shaping and sharpening them into instruments for His glory." 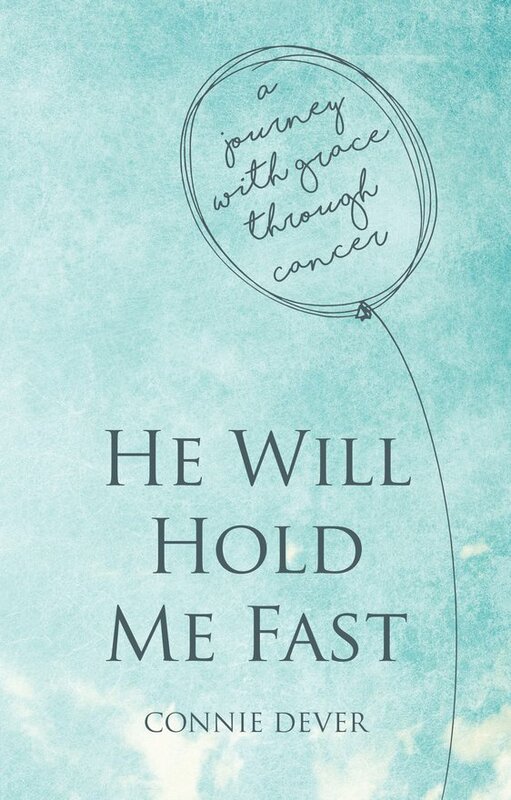 Reading Connie's spiritual diary-like posts through this relentless journey helped me personally and pastorally. They helped me process some of my own struggles and they helped me understand those I serve, especially in their often-hidden battles of the heart. 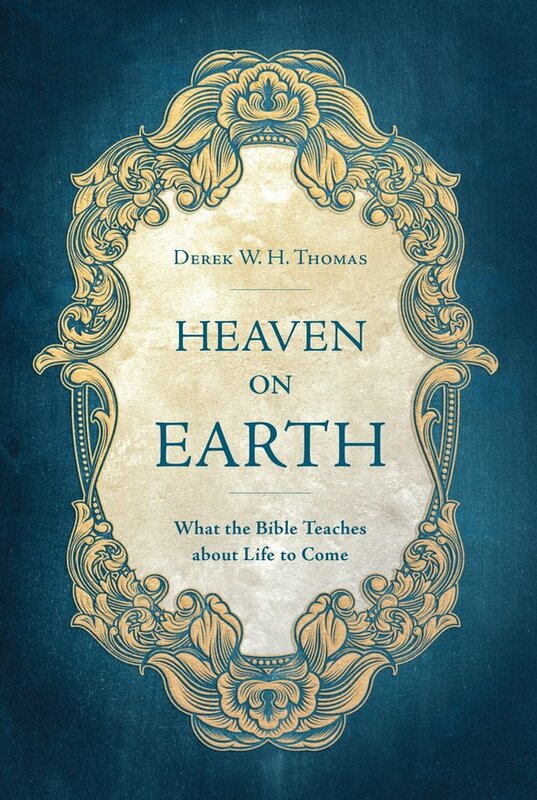 This book's topic is vital for the Christian life. Christians need to be clear on their hope, and we won't be clear on our hope until we trust in what God in the Scriptures says is to come for all who trust in Christ. How do we live a life of wholeness, and how do we live wholly for God? Dr. John Scott Redd helps us with a faithful exposition of Scripture on the theme. 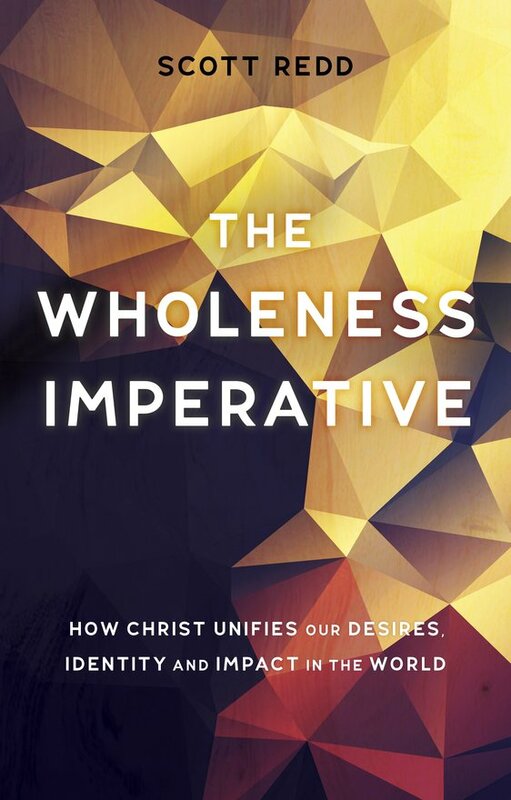 Wholeness is an important theme in the Christian life, and bears our attention. So take a journey into biblical wholeness with Dr. Redd as your guide.